As a natural fibre wool has excellent durability in terms of wear but lacks some of the serviceability of nylon. 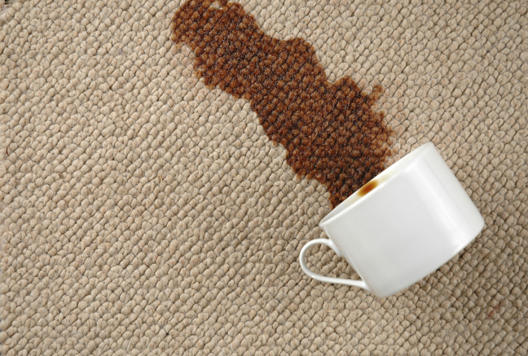 It is with this in mind that it is generally recommended to have wool carpets steam cleaned on a more regular basis as soiling and stains can prove difficult to remove if left untreated over time. 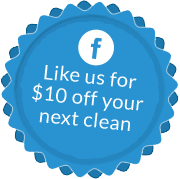 Hot water extraction or "steam cleaning" is simply and effectively cleaning your carpets right to the base of the pile. Which leads us to one of the more common questions we are asked - drying times. 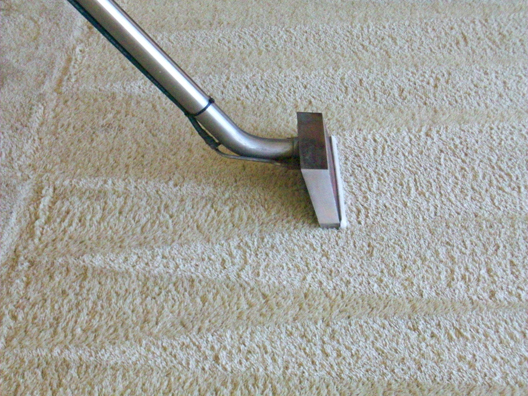 Once the carpets are cleaned they are fine to walk on and average drying times are usually around 6 - 8 hours.